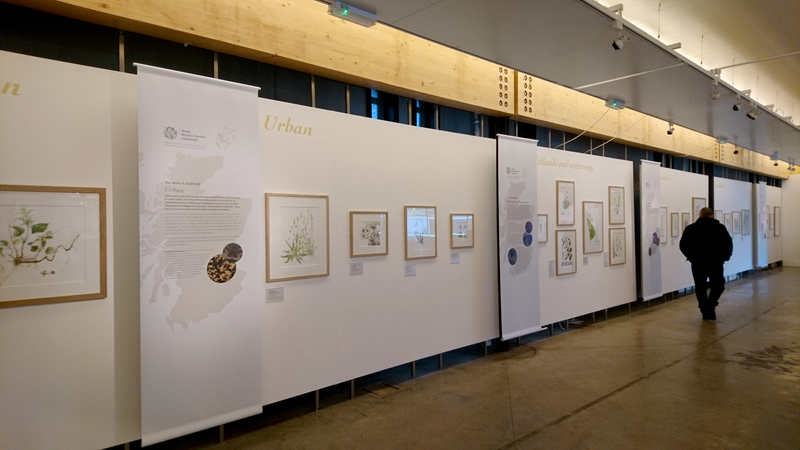 The Flora Scotia exhibition opened on the 31st March, I foolishly didn’t take any photos at the opening, I was too busy catching up with folk and generally gabbing, I wanted to say thanks so much to Sarah Roberts and her team who put so much work into the exhibition which looks amazing, well done! 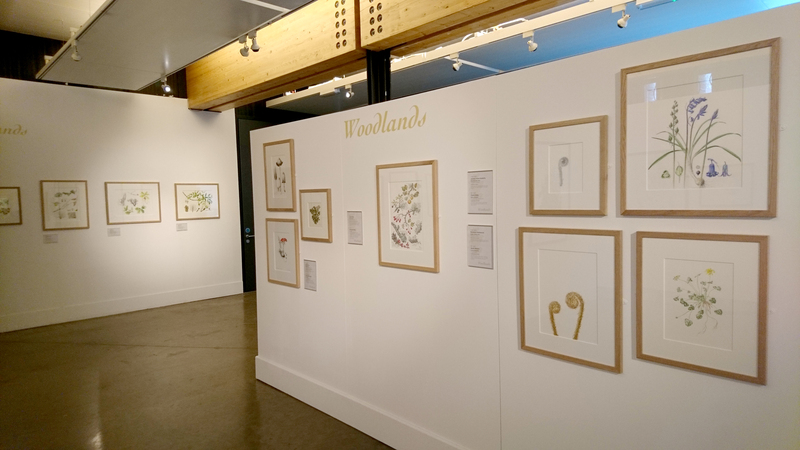 It’s so good to have a display in the main exhibition space in the John Hope Gateway, this tells me that botanical art, illustration and study into biodiversity and the environment are becoming recognised worthy of exhibition, which is a great thing and is mostly what the Worldwide Day of Botanical Art* is all about! 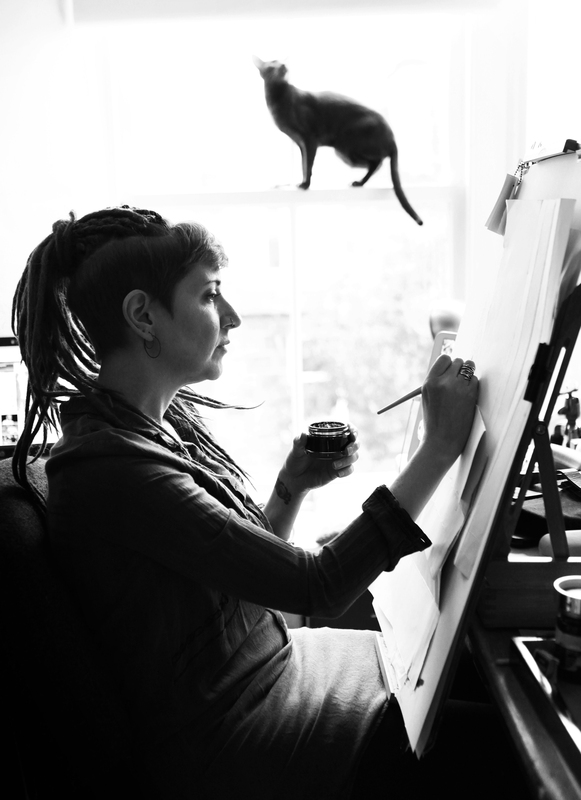 It is also pretty awesome to know that your painting is effectively (*on the 18th May) going to be viewed in all participating countries via technical wizardry, how cool is that? 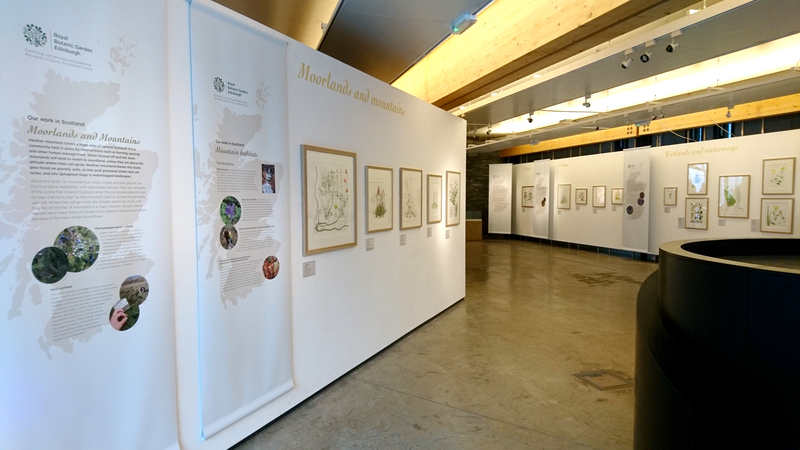 Accompanying the exhibition and due for release at the Edinburgh Book Festival is Greg Kenicer’s book on Scottish Plant Lore – an Illustrated Flora which will include images from the exhibition and more. Amongst the other exhibitors I have been selected to be included in this, I feel very privileged and just dead excited to be in print in a real book! 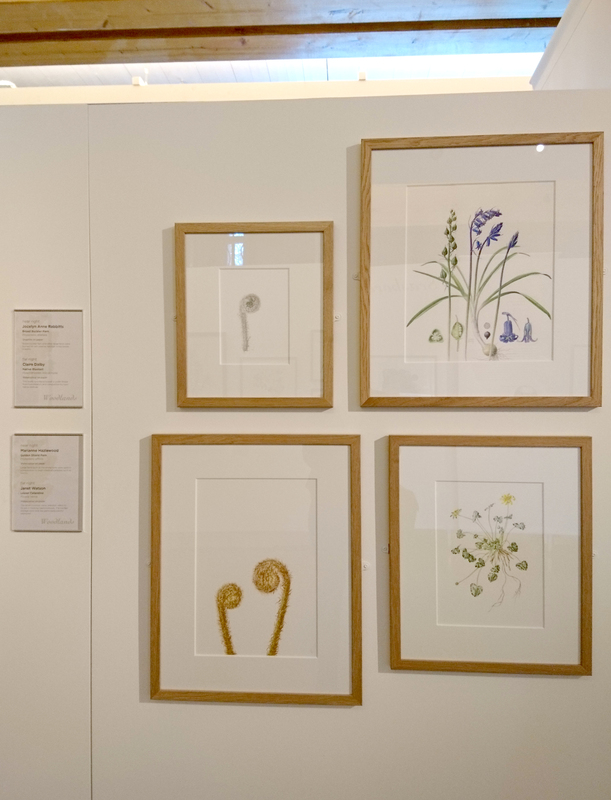 8th May – Flora Scotia coffee morning – a chance to find out more about the exhibition at RBGE and Greg Kenicer’s book! 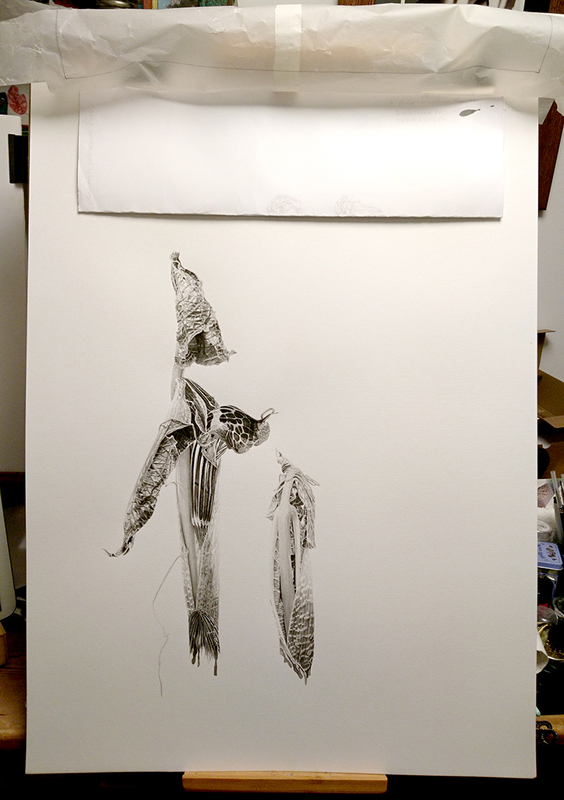 And I’m finally onto the last of my 5 Arisaema paintings… (there will be more but this is the last of this batch…) hopefully I’ll get this finished off soon…. 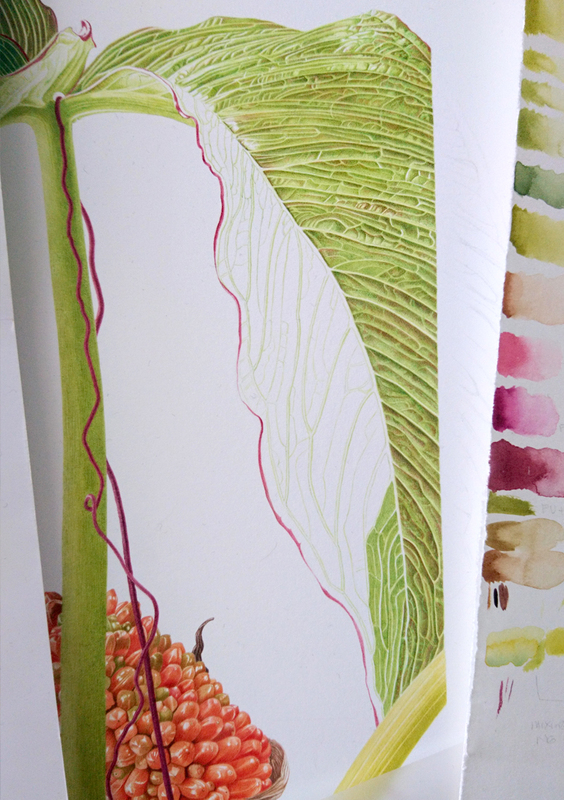 I found a great and insightful blog by another RBGE Alumnus Karoline Kuprat on living plastic free, I’m like to move in that direction having just collected non recyclable plastics for a month from our grocery shopping (I got no response from any of the 4 supermarkets to whom I sent my instagram post 🙁 ). I’ve been listening to… “Down and Out in Paris” by George Orwell, I resisted this for a long time, but I don’t know why I did! Its so absorbing, and then you realise that hours have passed! I also listened to “It’s so Easy”, by Duff McKagan an engaging insight into the crazy rock & roll world of Guns n Roses, can you sense my energy is returning somewhat…? I am unapologetic about this listening matter, it was much fun!!! Followed by “Does the Noise in My Head Bother You?”, autobiography by Steven Tyler, I couldn’t go to “Middlemarch” from Duff (my planned next read), it just didn’t work, I needed some CRAZY (groan away!) to let me down gently (-_-) I’m now listending to “The Stand” by Stephen King, I have listened and read this countless times, it is a strange comfort! 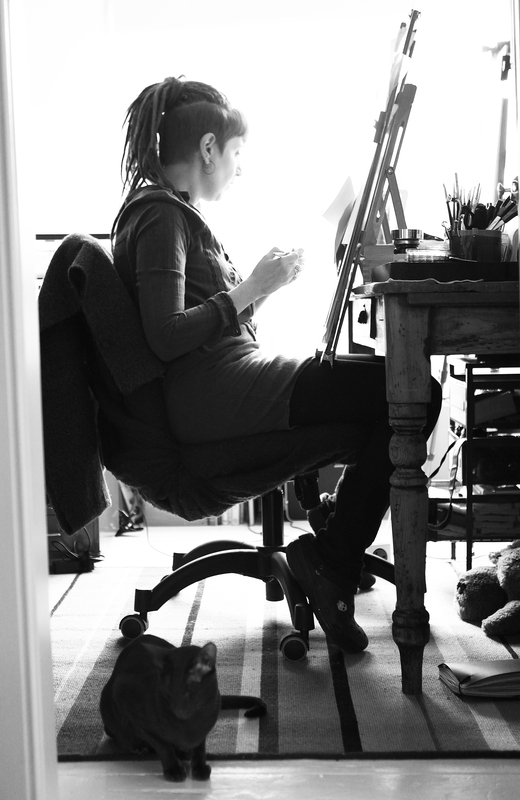 I have more ‘publicity shots’ from Nancy MacDonald! I love these, and my beloved Bryn, creeps into a lot of them!